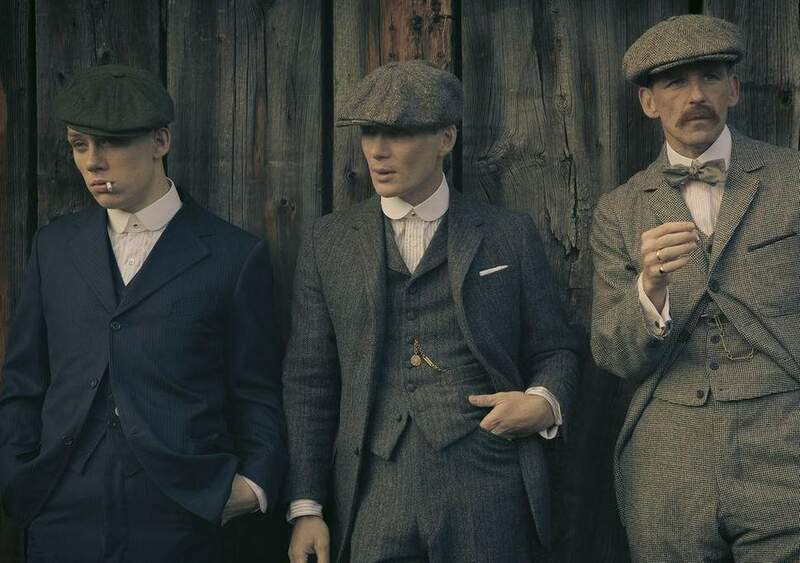 Peaky Blinders’ closed out Season 4 with a bang with record-breaking viewership and ratings at that. And now we eagerly anticipate the next phase of Thomas Shelby’s criminal doings as Season 5 lands on BBC Two. So far we know that filming for the new season has already been wrapped up, early shots from the set have been shared, and a teaser trailer has been released. 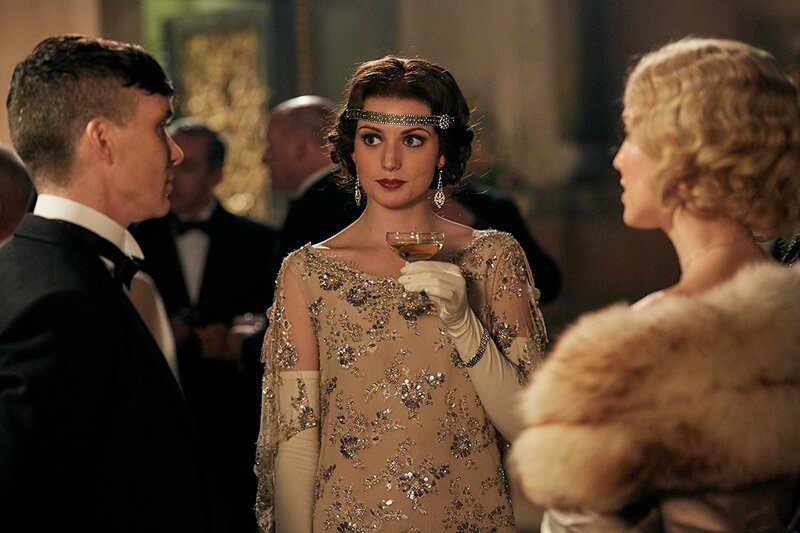 We also know that the Shelby family are about to dabble in politics and establish their power to the United States during the 1929 financial crash, ultimately making Season 5 the most intense of them all. Everything else about the show than the one above is unknown at this point. But that doesn’t mean we can’t share a bunch of other details such as the release date, the potential plot, cast and trailer. According to the official Peaky Blinders’ Twitter handle, the fifth season has been confirmed to air sometime in 2019 on BBC Two. Plans for the fifth season started back in May 2016 when BBC ordered it along with Season 4. There is speculation that the 5th season could air this summer or perhaps autumn. Still, the filming has since January 2019, wrapped up and since Season 4 started filming in March of 2018 and aired in November of the same year, late summer or early fall may be the likely window for the next season to drop. Sadly, there is no trailer, at least, not a full trailer of on its own. But there is a trailer of some of the shows from BBC Drama in 2019, one of which includes small footage from PB’s fifth season where Tommy Shelby looks appalled upon the explosion of a vehicle. Is he being targeted? Knight said that because of the 1929 Wall Street Crash, the gang starts losing money, which is why they have to find other ways to turn up a buck. He goes on to say that politics will play a significant role in the next season seeing as how Tommy is a politician and it’s around the 30s where political developments led to the occurrence of the Second World War. Despite rumors circulating, Knight is sticking with Birmingham instead of America. There have also been possible hints at Tommy Shelby’s likely demise with BBC fueling in the rumors to it. Knight refused to give out any details to Season 5 in a way to prevent the surprise direction he wants to take the show later on. By that, it seems to imply that because of how Season 4 ended, it’s going to lead to a big plot development transition in the next. When talking about the finale of Season 4, Knight said that he hopes it (Season 4) would end the way it’s expected to and set up the course for Season 5 but not in a way that anyone expects it to. As we last saw Tommy, he was elected to the office, which gives some fraction to the direction that the show is headed towards. 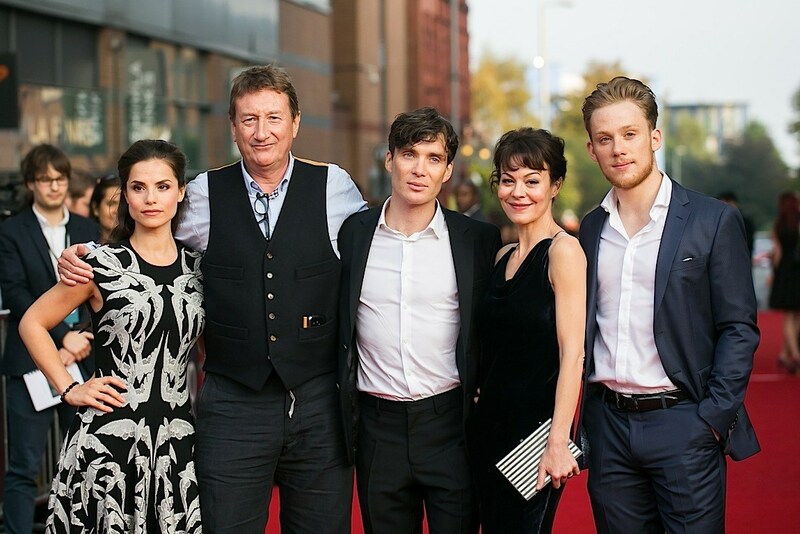 Who’s New and Who’s Coming Back for Peaky Blinders Season 5? The only familiar face not returning back to the screen is Joe Cole’s John Shelby character after he was offed by the Sicilian mafia at the Christmas disaster. It’s up in the air right now as to whether Tom Hardy will return as Alfie Solomons, the London mafia godfather, but given the immense fanfare, it’s possible he could be locked in for a comeback. Anya Taylor-Joy (The Miniaturist, The Witch, and Split): Rising star Anya Taylor Joy was revealed on October 12th, 2018, to be joining the cast via the official Peaky Blinders Twitter account. 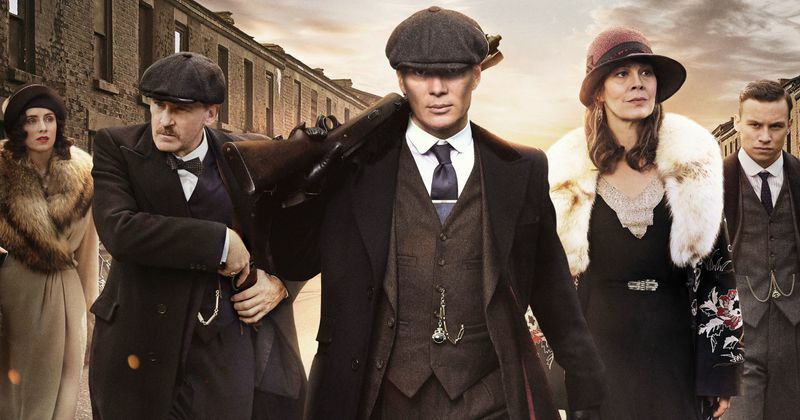 Finally, we’ll end with whether or not Peaky Blinders will add a sixth season to its collection. At the moment, there is no official word on whether there’s going to be a sixth season for the moment. But, given the overwhelming popularity, it’s receiving right now, there is a strong chance of that happening.